Why would we need two soccer facilities? If by two, you mean the current soccer stadium and another in Statesboro, remember that the current one is supposed to be going away. Ancient? Okay...... I just don't get th[/img]e disdain for Hanner that some folks have. It is ancient. We are not Duke where the arena is iconic. Source of disdain for fans and recruits. This is just some Sun Belt examples which will never be confused with a basketball conference. I prefer to see it as historic Hanner Fieldhouse. Do you think recruits see it in that same light when they go there and then visit our conference rivals? It's certainly historic but it's the oldest arena in the league with multiple foundation and structural issues that are constantly having to be addressed. Completely agree with the last few points. This will serve the city along will all of southeast GA. It would do wonders for our university as a whole also for admissions. Pretty bad when students take a tour on campus and we have to show Hanner! 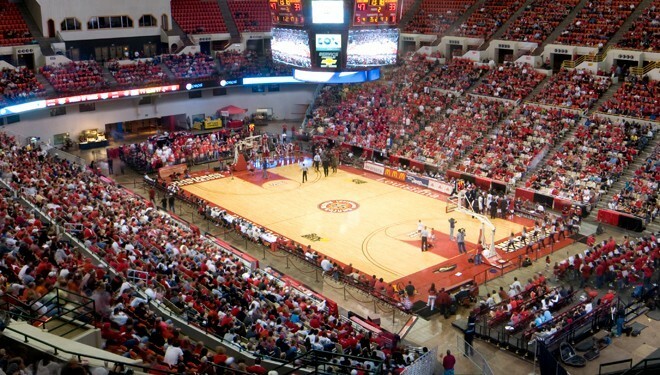 Do students actually weigh a basketball arena into their choice of where to attend school? Man, I hate those arenas with 30 feet between the front row and the court. Proximity to the court is one of Hanner's (very few) great assets. I have no issue with a new facility. I just don't share the disdain for the current one that people have. I don't disdain it. It will make a fine facility for volleyball, for basketball practice, and whoever else might could use it. 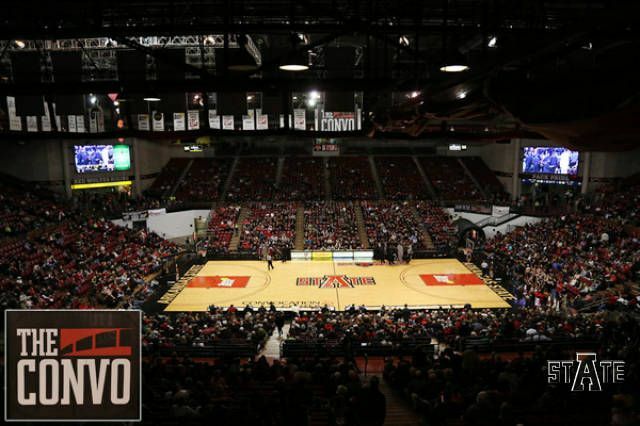 It just does not need to be the primary convocation center for a school with 20k students or the basketball arena for a team in a top-15 basketball conference. Bigger dance floor for the people with courtside seats.